Diabetes causes nerve damage and reduced circulation that can be hazardous to your feet. Deterioration of your peripheral nerves (Doctors call it “neuropathy.”) reduces sensation in your extremities, so you may not feel it when you hurt your feet. Poor blood circulation can also make it difficult for foot injuries and infections to heal. That’s why even a small bump or cut can result in serious consequences if it goes without timely medical attention. 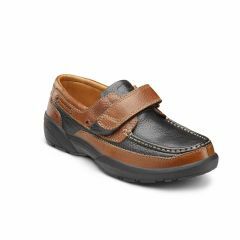 Well-made, properly fitting footwear can help you avoid complications associated with diabetes, including unnecessary amputations. Dr. 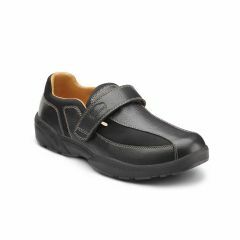 Comfort offers a complete footwear system for men and women with diabetes. The extra width and depth of Dr. 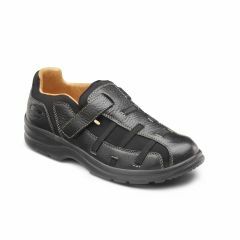 Comfort shoes alleviate pressure on swollen feet, bunions, hammer toes for a more comfortable fit. 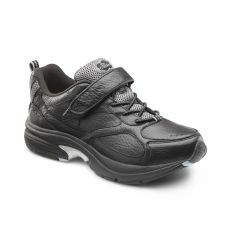 Our supportive, lightweight shoe design protects your feet — and helps you stay active. 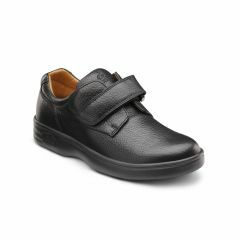 Heat-molded inserts personalize the fit of your Dr. Comfort shoes. Dr. Comfort slippers protect for your feet from injury around the house. Learn more about The Dr. Comfort Difference. Medicare and Medicaid often provide coverage of Dr. 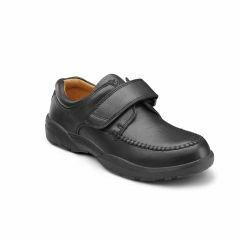 Comfort shoes and inserts because quality, custom-fit footwear is key to the ongoing foot health of people with diabetes. See if you qualify. Carefully bathe and dry your feet daily to prevent infections. Avoid walking around barefoot or in open sandals to prevent injuries to your feet. 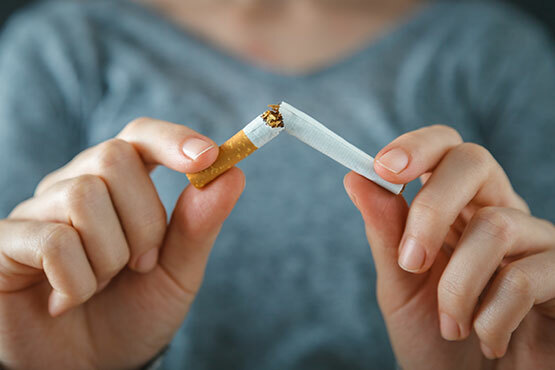 Quit smoking to maintain healthy blood circulation.